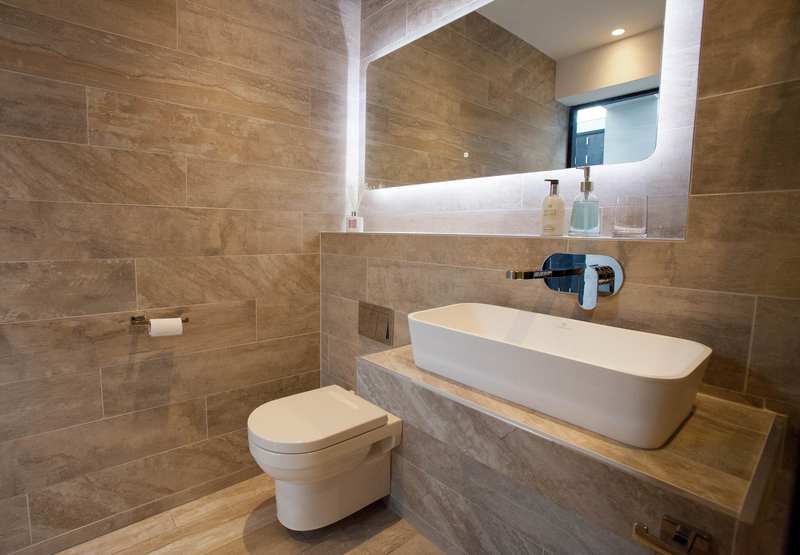 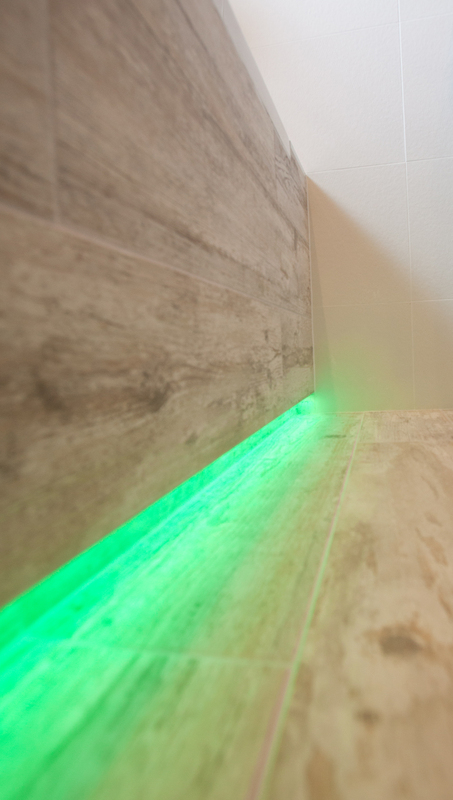 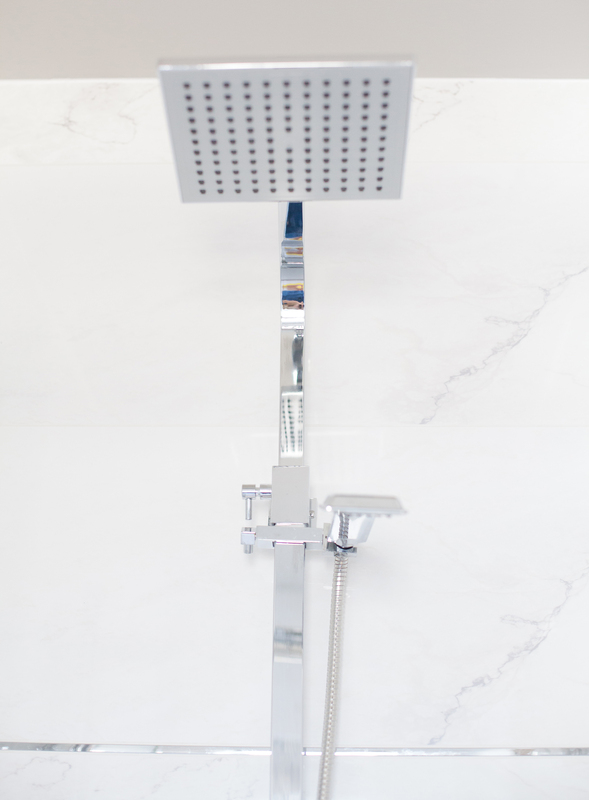 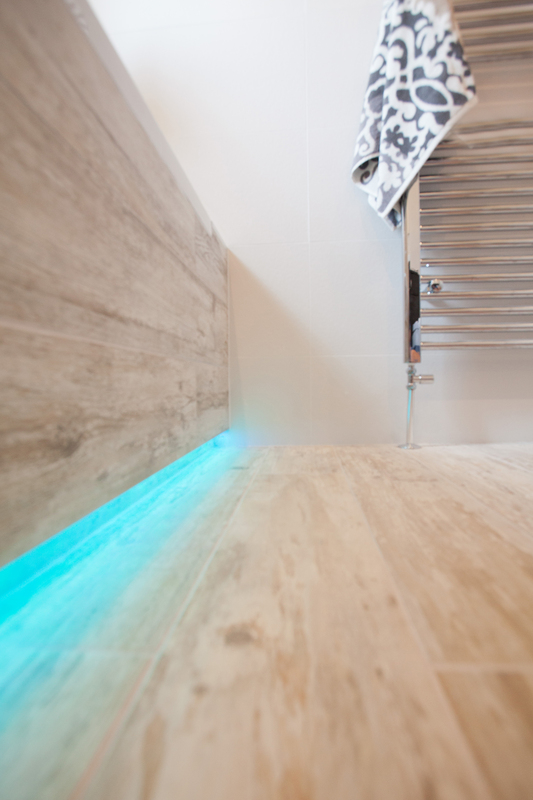 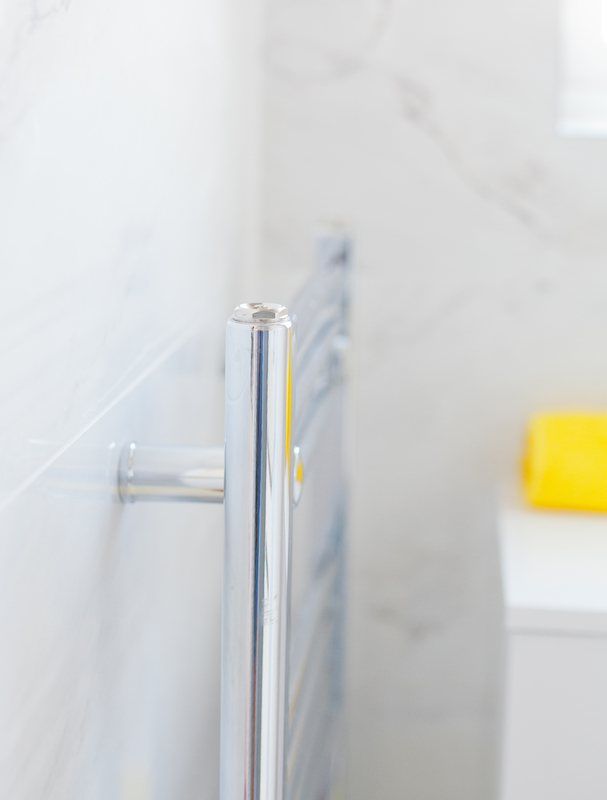 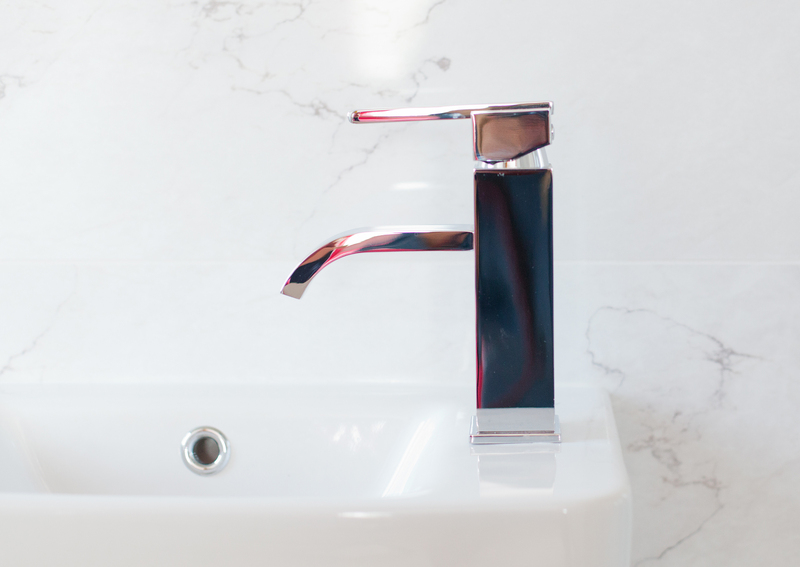 As part of The Virgo group, Bathrooms by virgo LTD is our innovative bathroom company, specialising in the high quality creation and renovation of contemporary bathrooms. 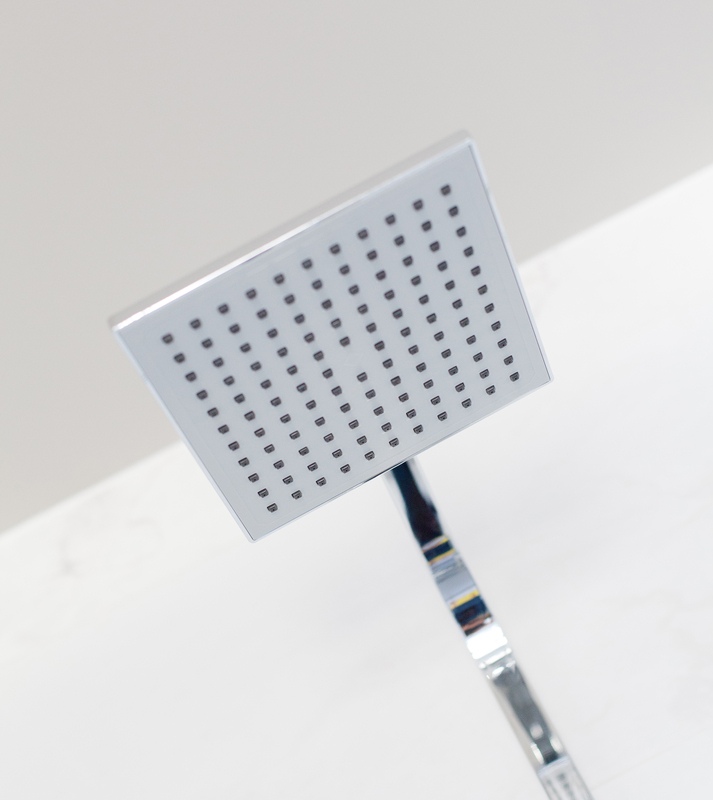 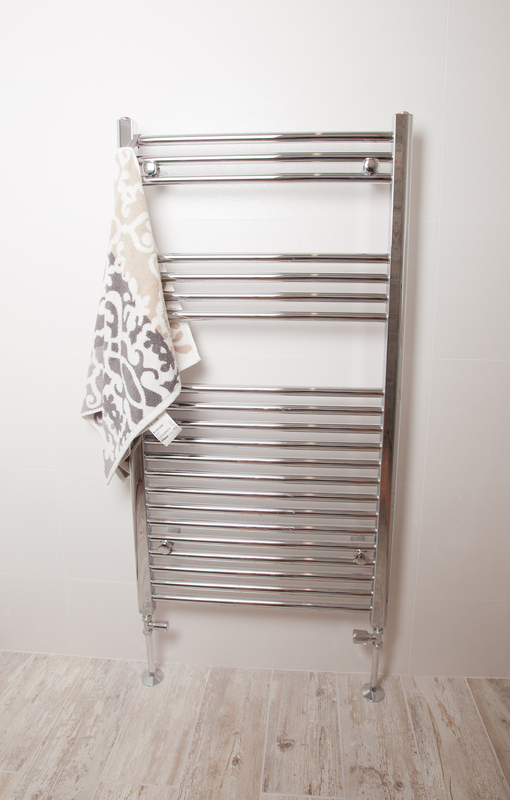 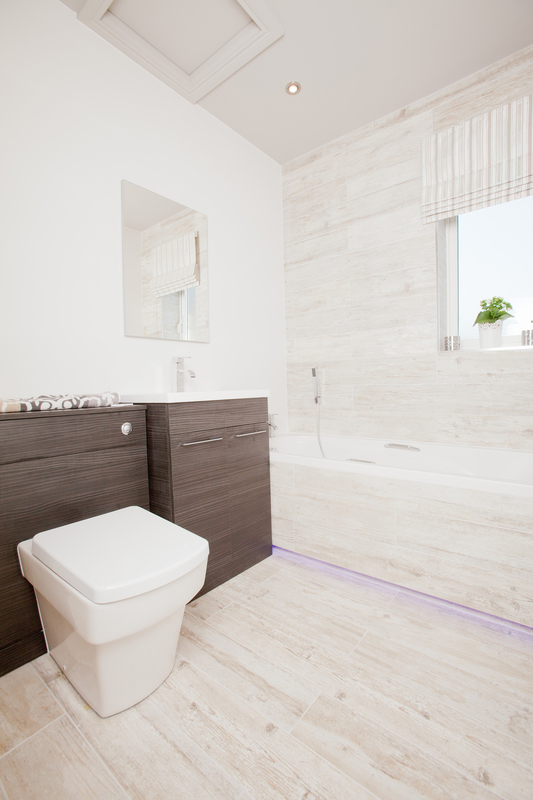 We at Virgo offer a wide range of bathroom styles to suit each customer's individual desires. 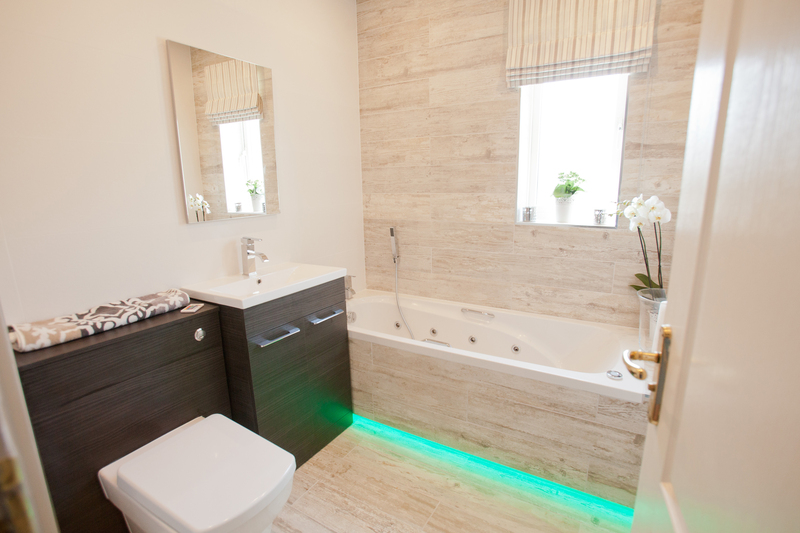 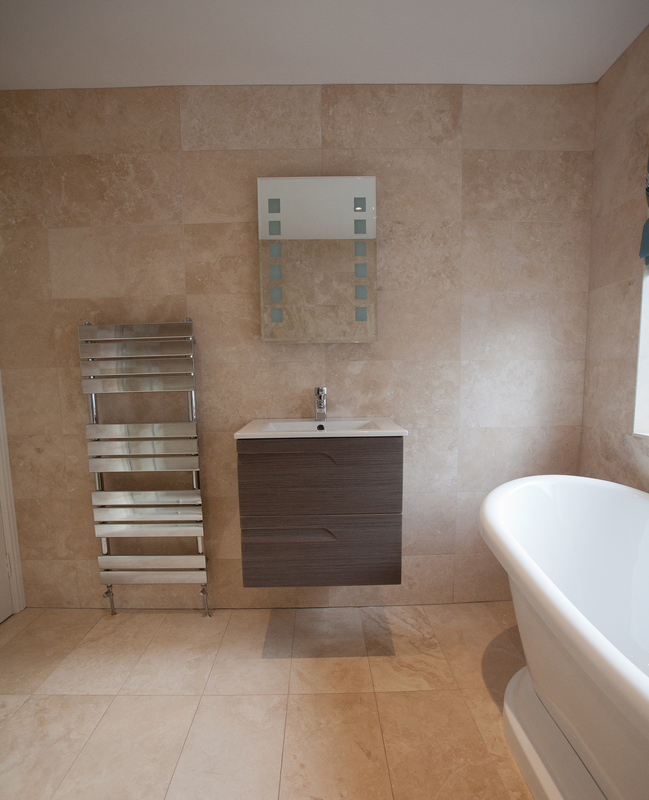 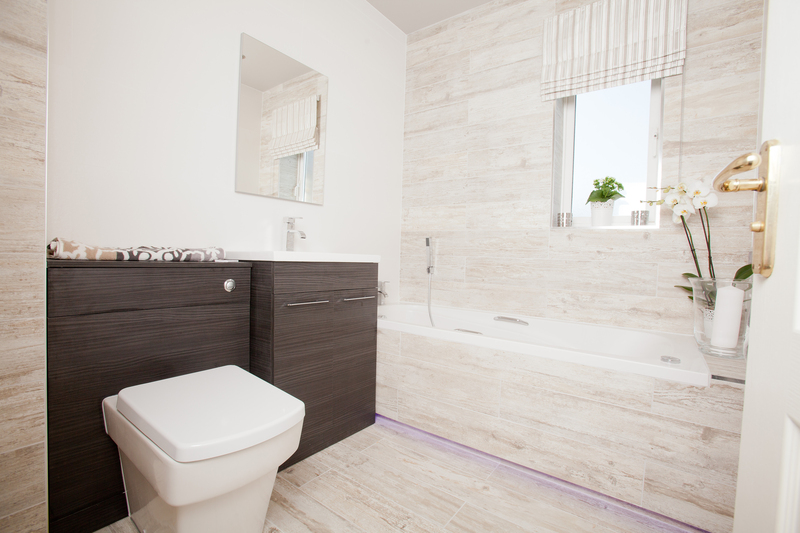 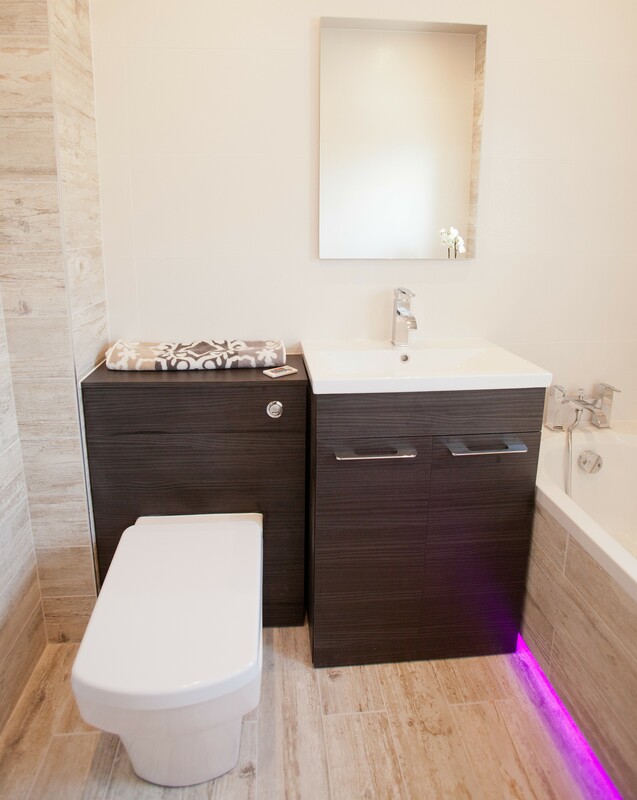 Bathrooms by Virgo specialise in creating all types of creative and stylish bathrooms. 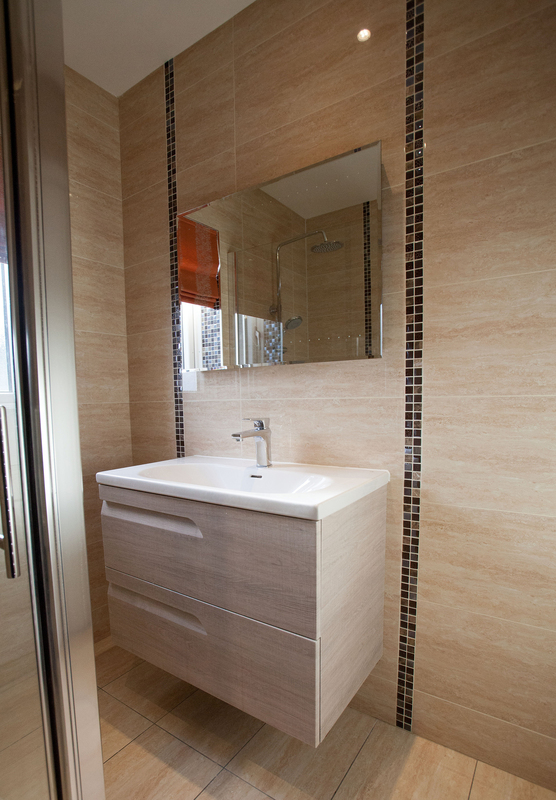 We can Fit new bathrooms or even just renovate existing bathrooms. 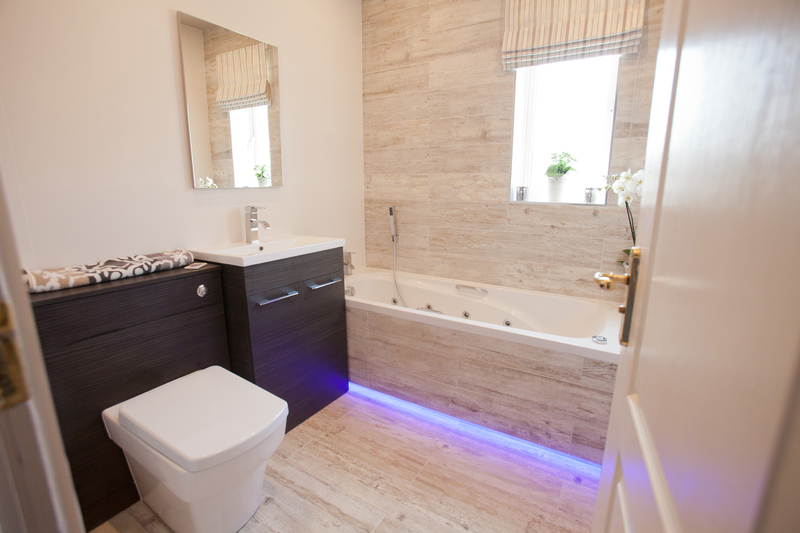 Based nationwide, We at Virgo have years of expertise in the installation and development of bathrooms. 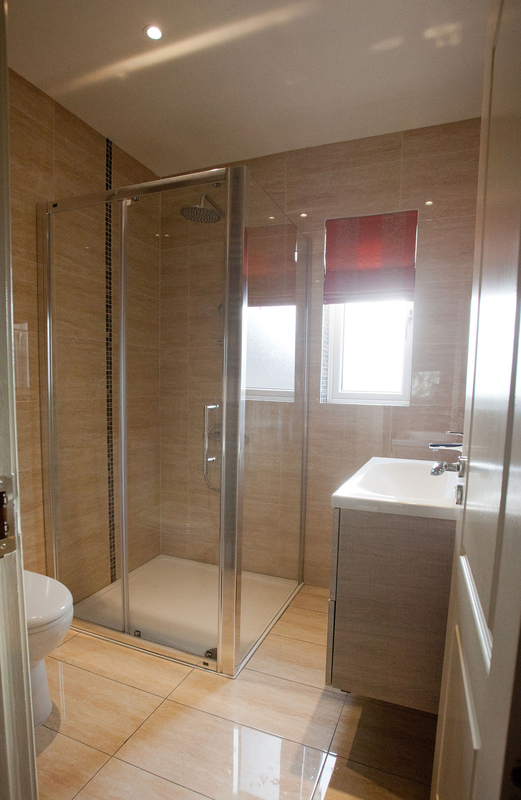 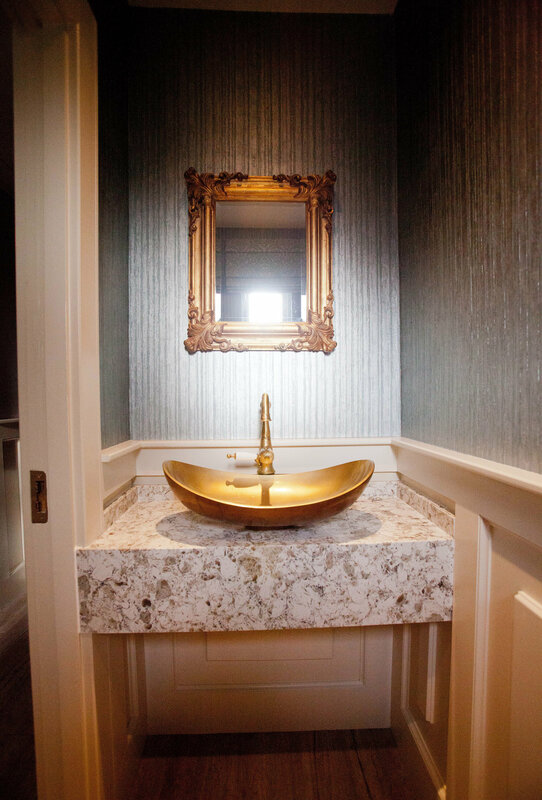 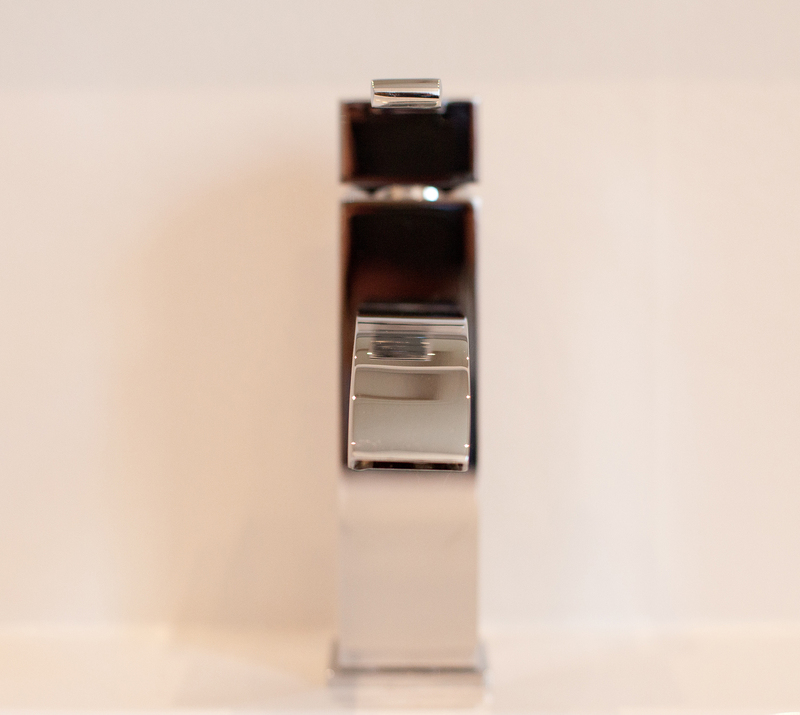 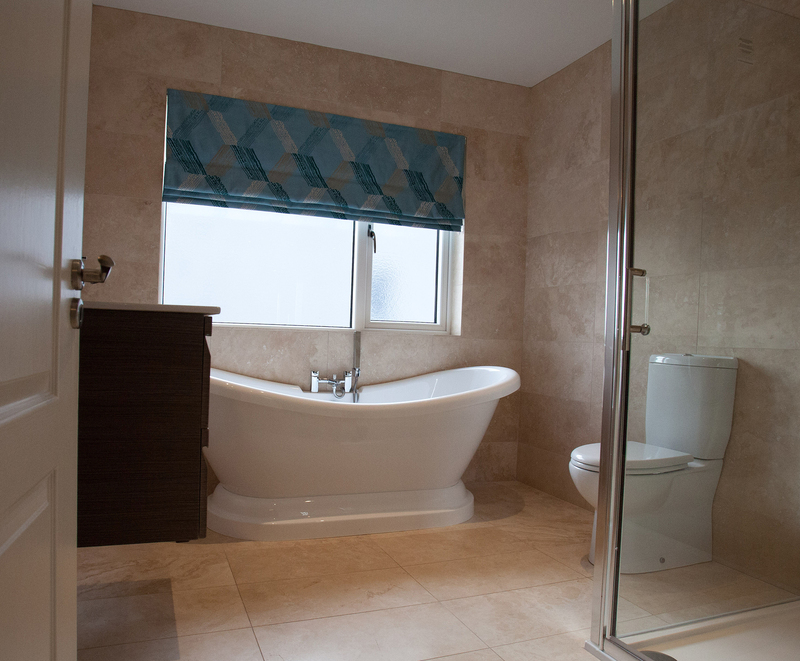 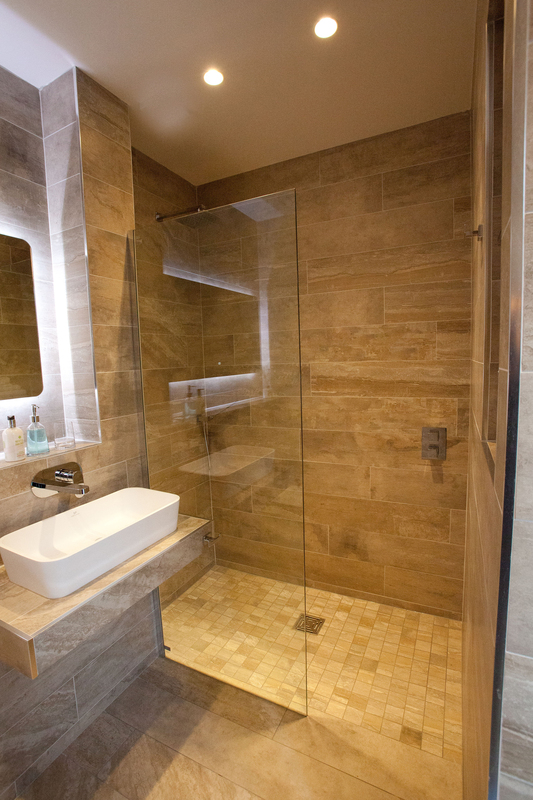 Our main goal is to create a bathroom suitable for each customer and make the process perfect from start to completion. 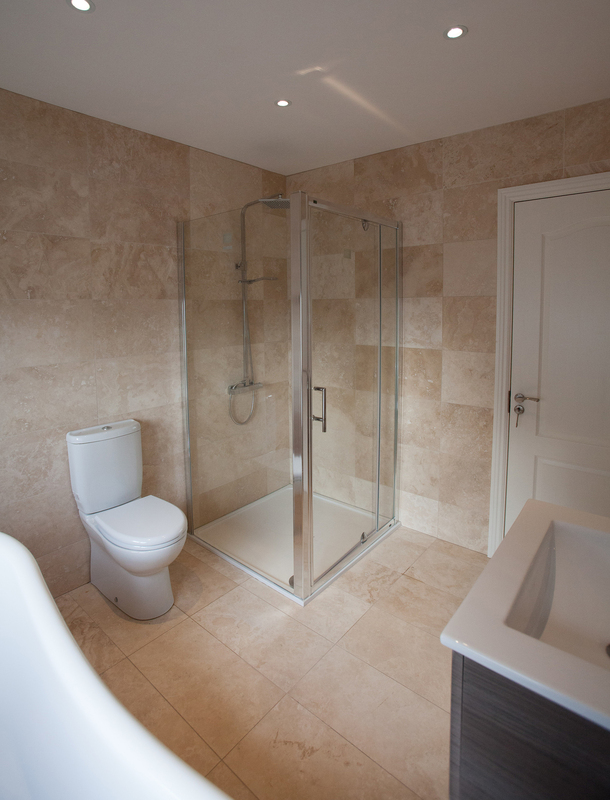 We can ensure you that the work will be done to the highest of standards, and ensure total customer satisfaction with the finished projects. 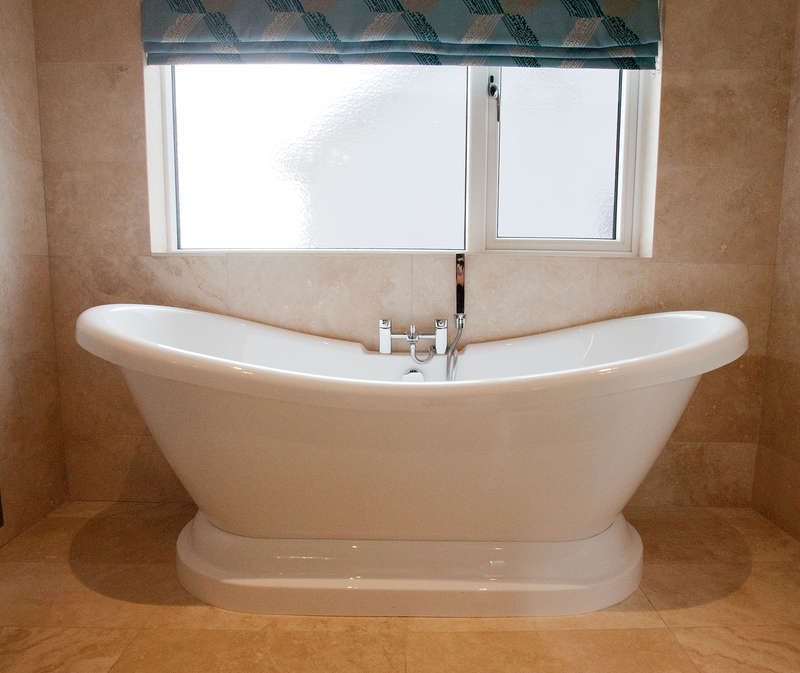 Finance is available for our bathrooms services. 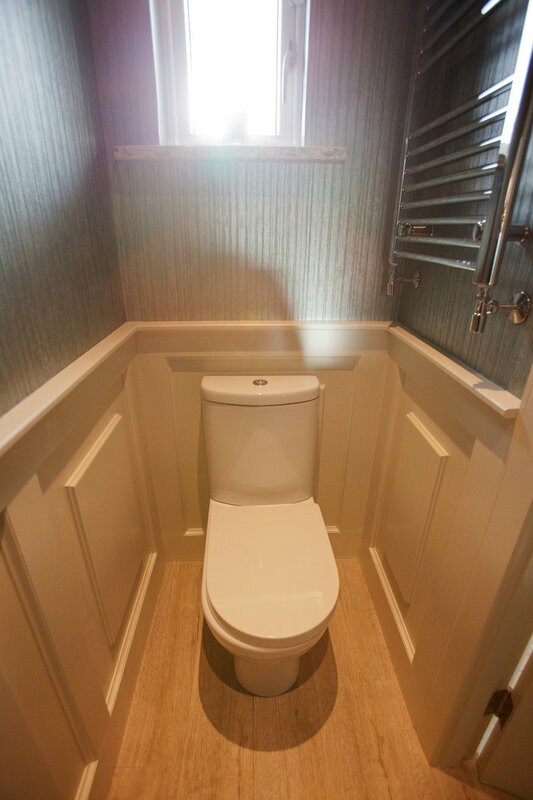 Talk to us today about your options! 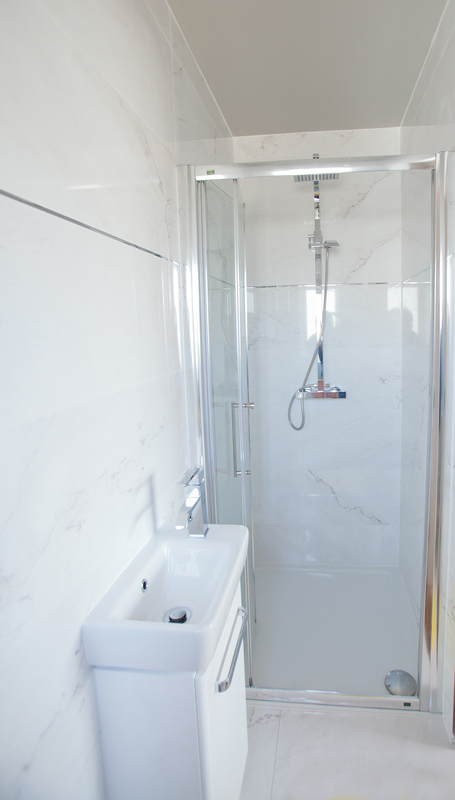 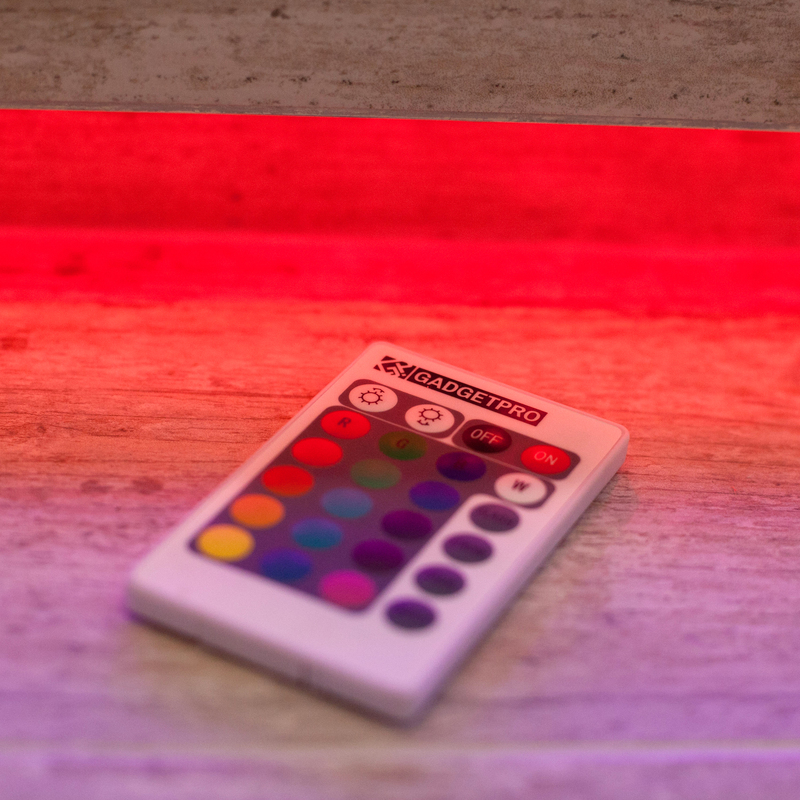 If you do not see you're desired design in our gallery, please contact us today and we will be happy to give you a quote for your specific requirements.